The toy giant is due to confirm the final three agencies in the process this week, for an assignment that covers corporate, consumer and press office for all brands. LONDON — Mattel has put its European PR account up for review, including corporate communications and consumer work for its brands, the Holmes Report can reveal. The global toy giant is down to the final five agencies and is due to decide on the final three this week. Sources close to the process said the PR account was “worth at least €1m and probably closer to €2m,” and that it ranked as "one of the biggest PR briefs for a consumer brand that the industry has seen in Europe for a few years." A Europe-wide hub-and-spoke model, focusing on the UK and Germany, and then France, Spain and possibly Russia, is likely to be the chosen approach. The scope of the brief includes corporate PR (crisis and issues, corporate reputation, CSR, purpose) through to consumer PR and press office for brands including Barbie and Fisher Price. A Mattel spokesperson confirmed that a Mattel Europe RFP is underway, but provided no details. The review comes after Amarilis Whitty was promoted to the role of Mattel’s director of PR for Europe last September. She was previously the global senior PR manager for the Thomas & Friends brand. It is believed Mattel will be holding chemistry meetings with the final three agencies over the next couple of weeks, with a view to appointing at the end of May and starting work in June this year. The brief for the new agency is likely to include a large element of purpose-related work as Mattel seeks to ensure its European comms are more consistent and more aligned to its brand campaigns. 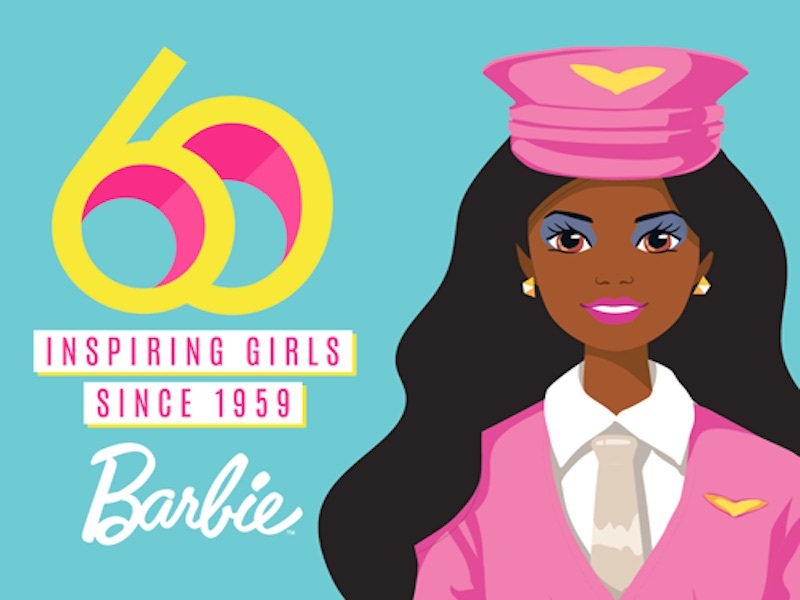 Barbie celebrates her 60th birthday this year, and the brand is going through something of a purpose-driven makeover, promoting areas such as diversity (introducing dolls based on a wide range of female role models including hijab-wearing Olympic fencer Ibtihaj Muhammad, as well as dolls with different body shapes, wheelchairs and prosthetic limbs), STEM – with an educational Barbie set designed to introduce girls to engineering – and supporting LGBT rights via Barbie wearing a ‘Love Wins’ t-shirt. As well as Barbie and Fisher Price, Mattel owns the Hot Wheels, Polly Pocket, Uno, Mega Bloks and Matchbox brands. BBDO handles its global creative account.